Pop Junkie Girl: Win! The Mentalist: The Complete Sixth Season! Hello. Thanks for checking my site. Thanks to WB Televison. 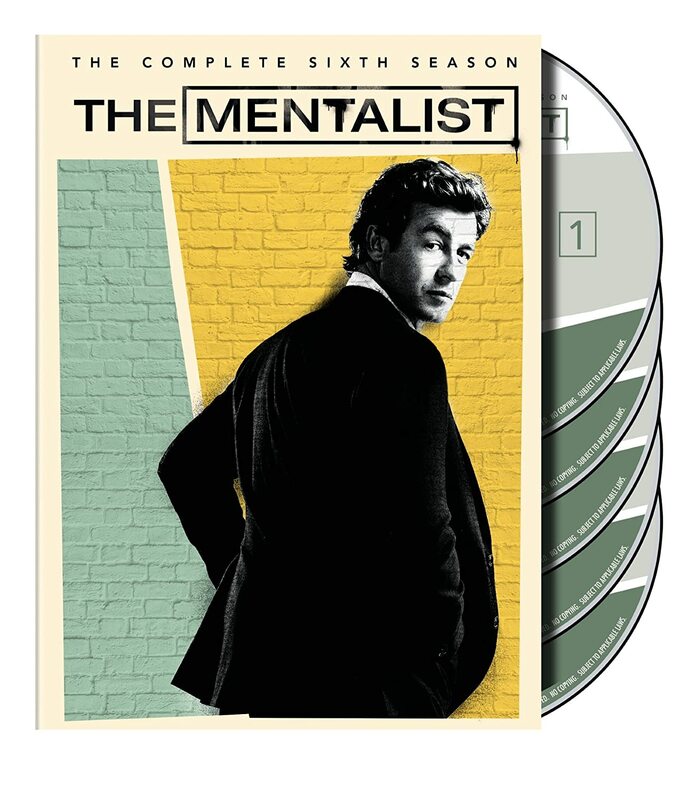 I have a copy of The Mentalist:The Complete Sixth Season DVD to giveaway! See how to enter below. Tell me your favorite character and why? That's it. ***RULES: MUST live in the US, be at least 16 yrs old. One entry per person ONLY please. Multiple entries will be disqualified. **If you have won in the past 30 days, you CANNOT enter. *** Contest Ends Nov 10, 2014. GOOD LUCK!